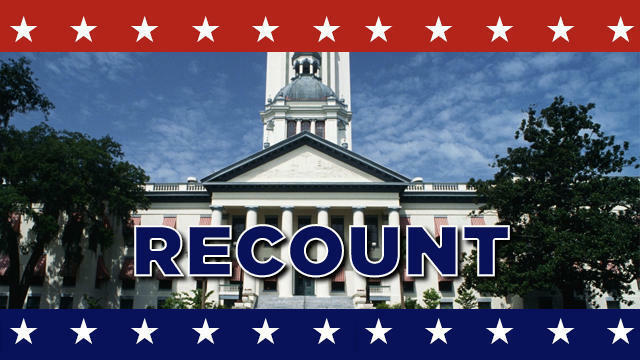 Susan Bucher, the long-time supervisor of elections in Palm Beach County, was facing suspension Friday by Gov. Ron DeSantis following a series of post-election controversies. DeSantis called a press conference for 1 p.m. Friday at The Historical Museum of Palm Beach. The advisory did not list a topic. But DeSantis, according to two sources outside the administration, has decided to suspend Bucher and replace her with Wendy Link, a Palm Beach County real estate lawyer and a member of the state university system board of trustees. 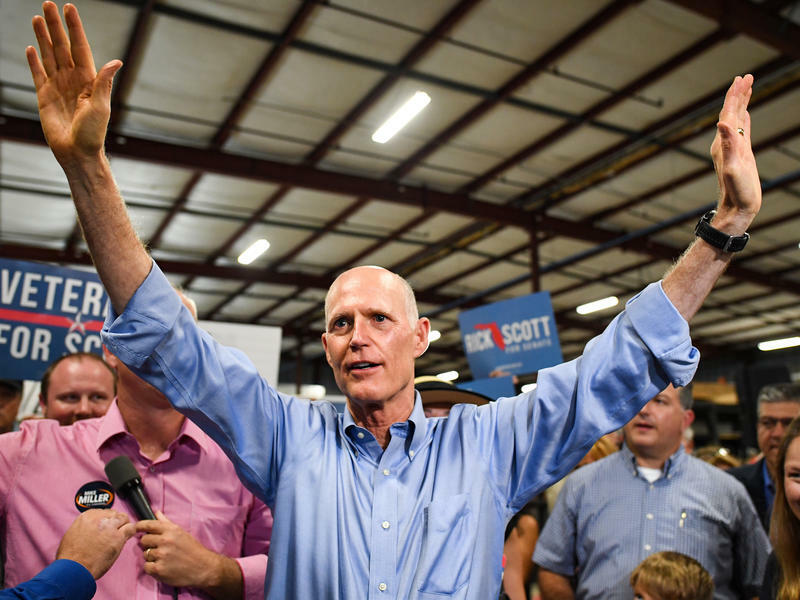 Hundreds of people at Broward County's election warehouse finished reviewing ballots earlier than expected on Friday as part of a statewide manual recount for the U.S. Senate race.